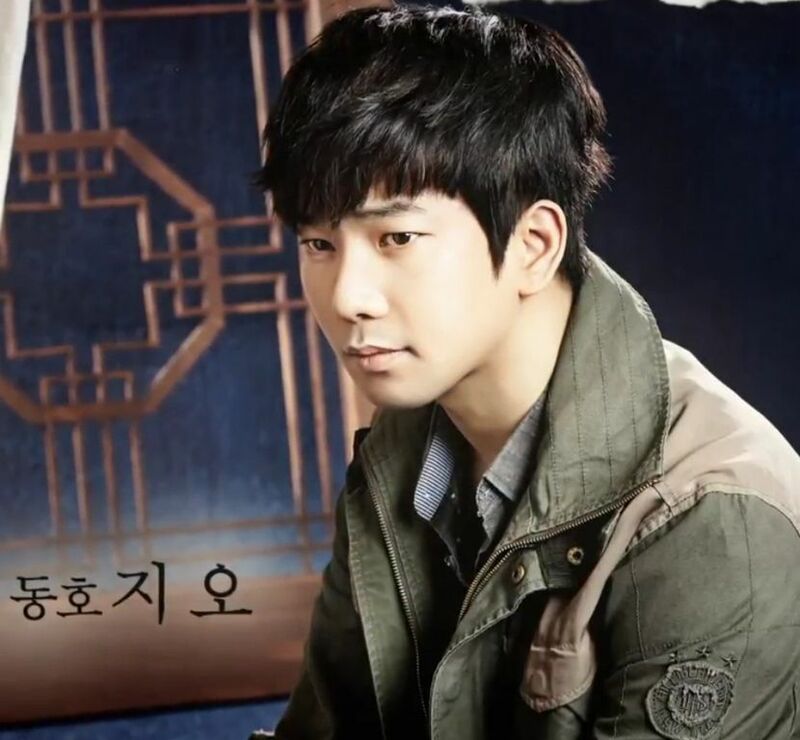 When G.O was cast as one of three actors to portray the tragic and emotionally fragile Dong Ho in 서편제 [Seopyeonje], I was still clearing my own path towards him so I missed all of the excitement of hearing the news of his involvement in the musical. I can only imagine what it must have felt like when news of G.O returning to the musical stage broke. As I have mentioned before, Seopyeonje was my introduction to G.O so it holds special importance for me personally, but it was also a game-changer for him as a musical actor (whether he wants to believe that or not)! For today then, something simple. A look back at the moment when he introduced himself as one of the musical actors cast in the show. 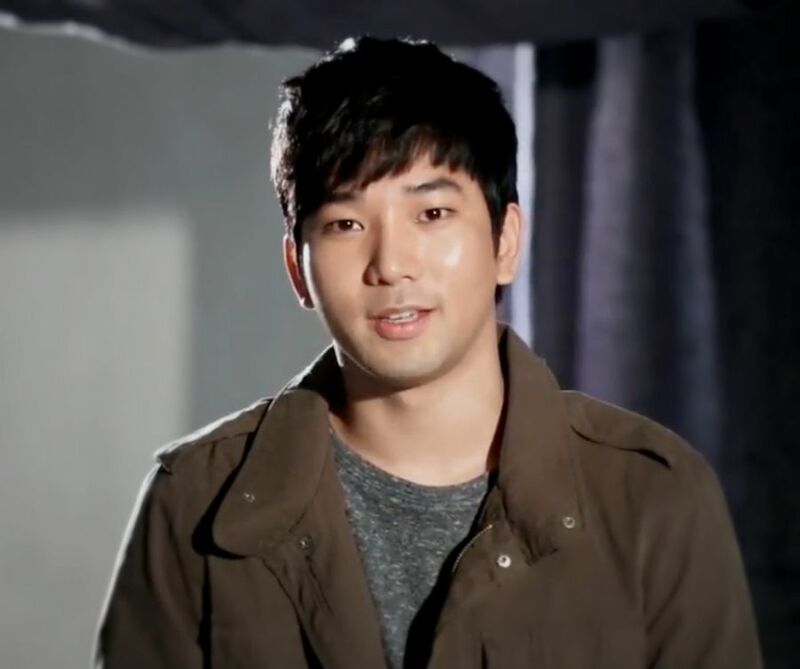 I cannot believe that over two years have gone by now since G.O starred in Seopyeonje. I remember it like it was yesterday and I think about his performances (that I had the privilege of seeing) often. I am sure taking on a role no other idol had ever been cast in before filled him with nervous excitement. 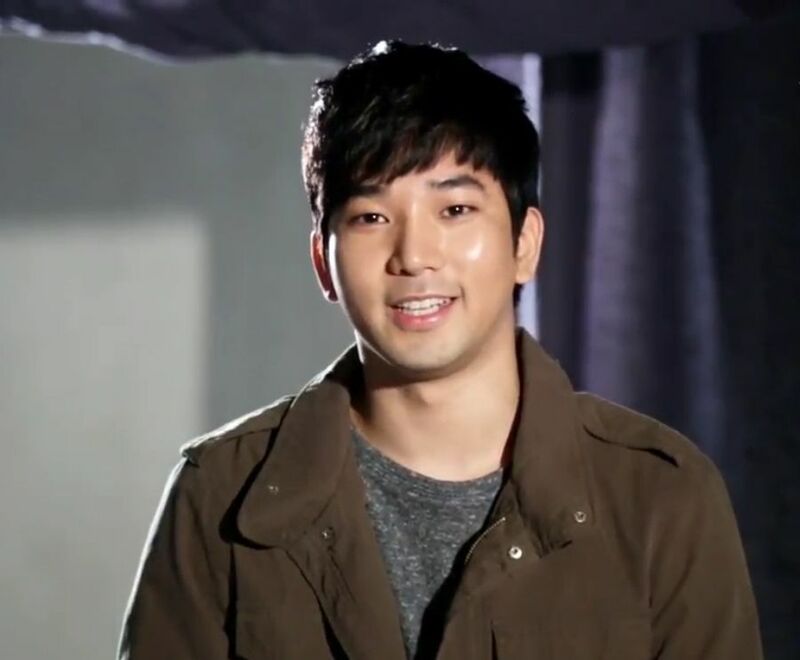 I am so thankful director Lee Gina recognized G.O’s talent not only as a vocalist, but as a charismatic actor with a quiet yet commanding presence on the musical stage. As he introduces himself, you can sense a little of G.O’s excitement. Maybe also little nervous energy, a little shyness almost….but ever gracious and humble. I cannot help but feel how being cast in Seoupyeonje profoundly humbled him as well as filled him with enormous thrill for getting the opportunity to be a part of an award-winning musical with deep artistic roots in literature, film and stage. He can try to deny it, but I won’t let him. I refuse to let him (or anyone else) ever forget how astounding and mesmerizing he was in every scene. How perfect he interpreted the agony, confusion, guilt and resolve of a young man searching for his own voice in the world. And how gifted he is as artist who is able to take on the difficult task of marrying music with acting and make it look so natural and effortless. No pressure Byung Hee. . . but, I sincerely hope you consider returning the musical stage once again. Categories: From The Korean Musical Stage, G.O Military Discharge, MBLAQ Musings, The G.O Files | Tags: G.O, G.O as Dong Ho, G.O images, G.O on the Musical Stage, G.O's Military Service, Jung Byung Hee, Jung Byung Hee images, Korean Musical Theater, Lee Gina, MBLAQ G.O, MBLAQ G.O images, Musical Actor G.O, Musical Director Lee Gina, Seopyeonje, Seopyeonje The Musical, The Musical Seopyeonje | Permalink.